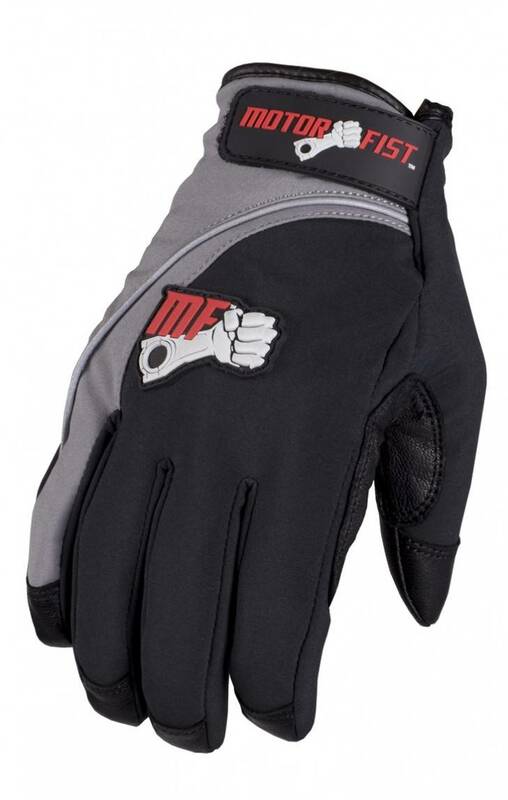 The Kill Switch lightweight glove features windproof fabrics and is designed to meet just about any condition you could find. It can withstand the January ride and the spring adventure as well. No “fabrics” sewn together for the abuse of a sledders hands in the palm, but a solid seamless, leather palm that is highly water resistant and ready to take the abuse.